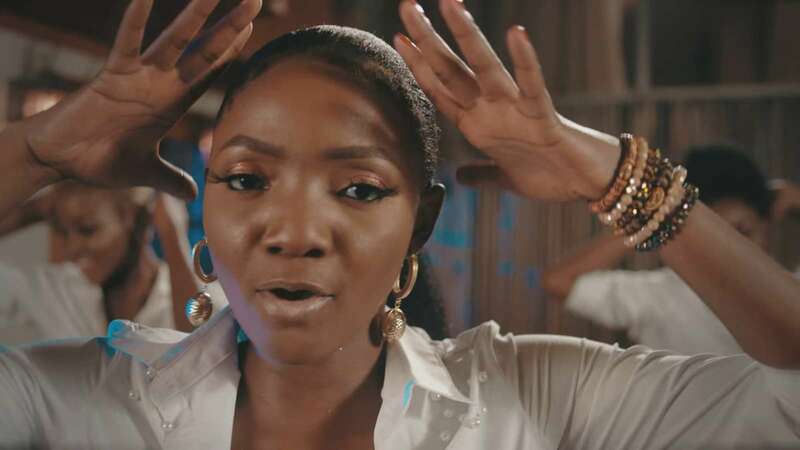 Watch the visuals to Simi's latest record 'Lovin'. Barely 24 hours after the release of the audio of her new single, X3M Music singer, Simisola has now shared the colourful visuals to the record. The video was directed by Aje Filmworks.